This week the fixtures are a little all over the place. Premier Grade will be taking on Easts at Griffith Oval, 1st Division will be playing RMC at Portsea oval and, the Vi-Queens will be taking on Royals at Griffith Oval. 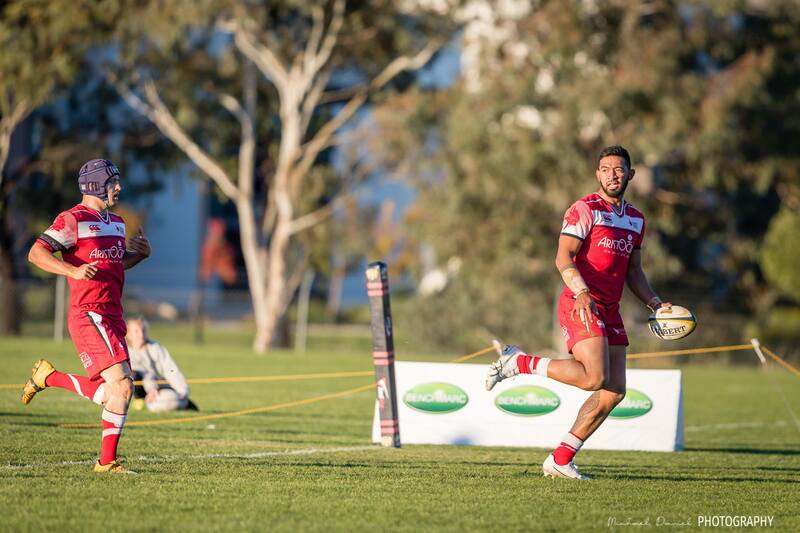 Coaching director Tim Sampson has made two changes to the 1st-grade side this week. 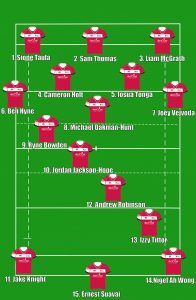 Rugby Manager Liam McGrath comes into the front row as injury cover for Angus Wagner and Jordan Jackson-Hope fills the number 10 jumper with the departure of Isaac Thompson to Japan. 1’s, 2’s, 4’s and the Vi-Queens will be looking to continue their form after wins last week. While the colts and 3rd grade will be looking for a bit of redemption after close losses to Gungahlin last week.